Kalas is proud to introduce TED RUTH, a loyal and dedicated associate since 1978. Currently, Ted works out of our Plant 2 facility as an Associate Product Engineer, a position that aligns to his extensive product knowledge and wire and cable expertise. Over Ted’s four decades at Kalas, he has gained a comprehensive understanding of our manufacturing process from exposure to a very wide variety of positions, from machine operator to supervisor, to today’s role in engineering. Each of his many responsibilities allowed Ted to gain an understanding and an appreciation for the copper wire and cable production process from start to finish. 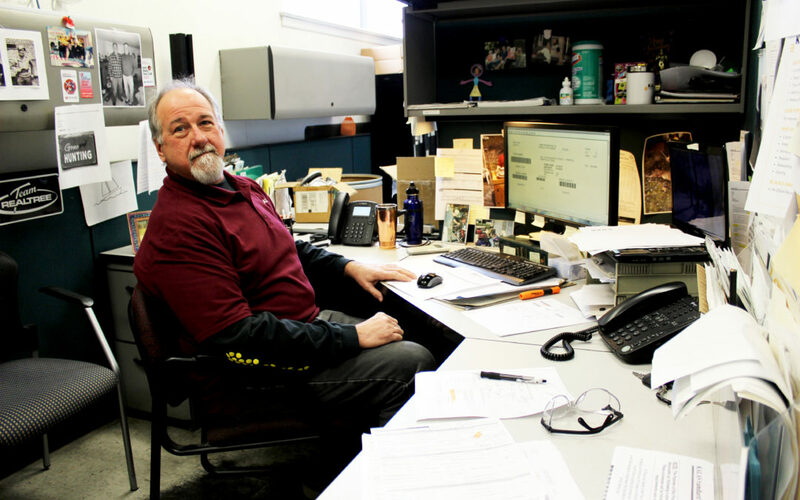 Through his years, Ted has been in charge of operating 5 different copper extruders, filled in operating others, moved from working in plant 1 to plant 2, had seasons working on all three shifts, was promoted to supervisor and eventually transitioned into the role he holds today. Such hands-on experience is not only noteworthy at Kalas, it is extremely valuable for every role he’s worked since, especially his current role. It is no surprise that Ted comments he has countless good memories from his 40 years with Kalas. One memory that stands out from the late ‘70s early ‘80s comes from his time as a new 3rd shift extruder operator. He remembers Paul Witwer, one of the original founding partners of Kalas, coming into work in the late evening or early morning wishing the 3rd shift workers a Merry Christmas and thanking everyone personally for being hardworking men by patting each of them on the back, not at all concerned about shaking Ted’s dirty greasy hands. Join us in thanking Ted for his hard-work and loyalty to Kalas. We are grateful for his time and look forward to celebrating his 40th work anniversary in September!